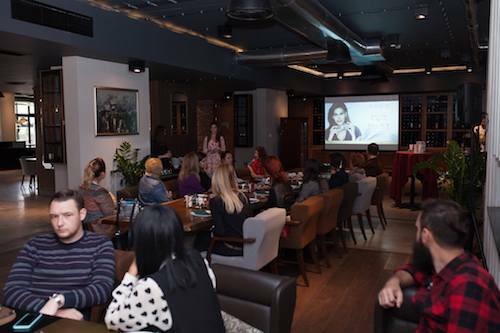 It was such a pleasure to be invited at Avon’s branch event last week, which was held in restaurant Four in Skopje. 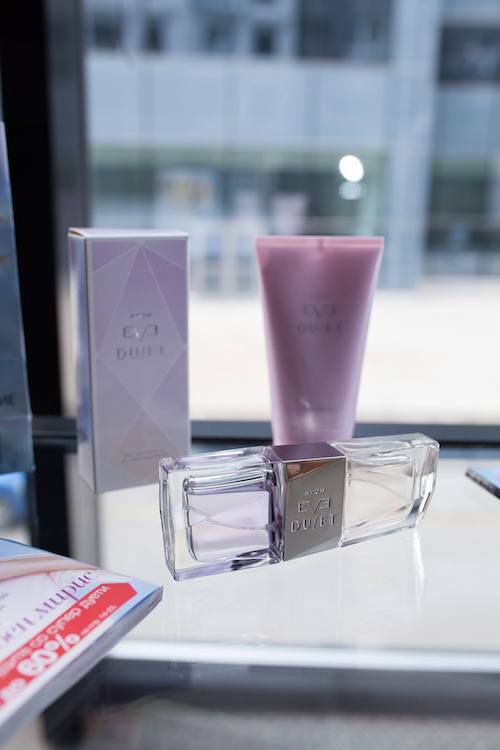 First, I must say that it was really interesting to discover the new fragrance called Eve Duet, made by this American cosmetic company, because it is the company’s first dual ended perfume. This means that the fragrance have two ends, two different fragrances combined in one package that can be used separately or you can mixed them together. Yes, that’s right- together, for a whole new scent. Why wear only one fragrance, when you can have three different scents in one bottle? How cool is to be able to express ourselves freely and celebrate our individuality through a perfume. Designed in perfect harmony the two scents share a heart of exotic Amazon water lilly, and they open with fresh clementine and apple blossom notes along with flowery notes of jasmin, calmed by woody layer made of wood and amber. 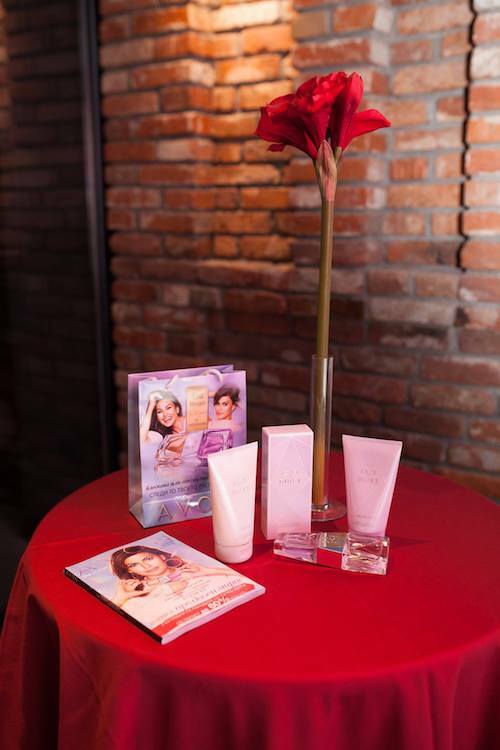 Avon Eve Duet is composed of one Radiant aroma at one of the ends, and the other end is composed by Sensual aroma. Depending on your mood, you can spritz a dash of sensual or radiant allure, or you can experiment by spritzing both until you find your perfect combination. Since the fragrances can be layered in any combination, the possibilities are truly infinite. 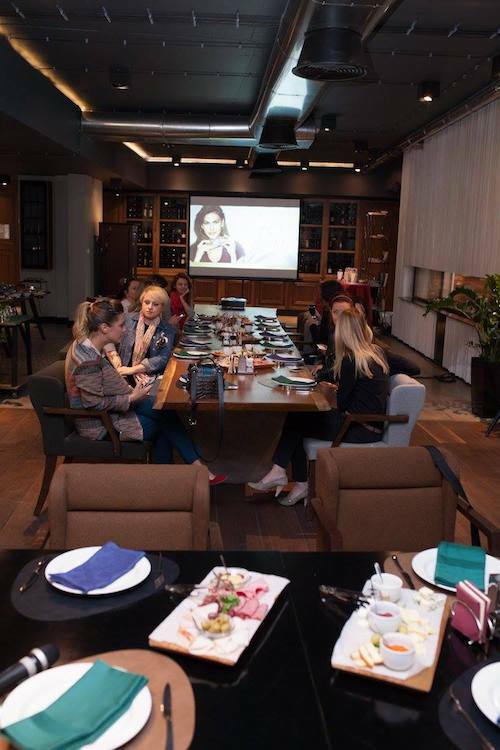 Personally, I have lot of respect for Avon’s years of research to satisfy women around the globe with their constant work on innovative products. And this perfume is no exception. I love the way it smells and I am really fond of it’s key notes because they are so feminine and romantic when you wear them separately and so bold and eclectic when you combine them. Let’s get back to the branch. 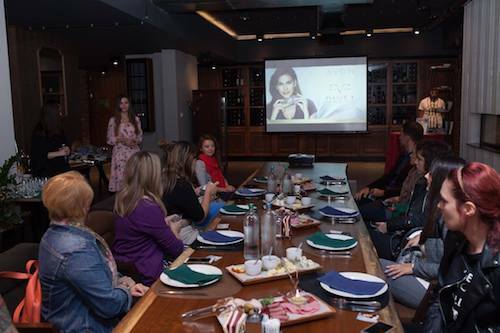 The afternoon was so lovely, Avon had their own spot in the restaurant, where they introduced us to their new fragrance. Pastries and finger food were spread all around the tables, and it was pretty hard to resist to those cute cupcakes. 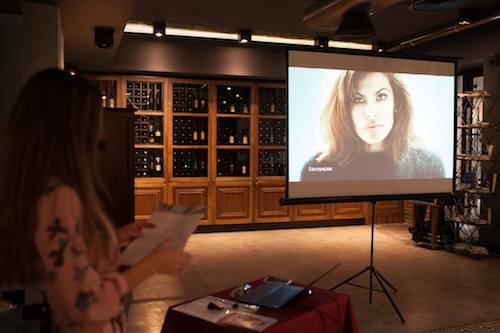 Thanks to the hospitality od Avon’s representatives it was gorgeous gathering, spent with my colleague journalists and bloggers. The winer of this GIVEAWAY will be announced on October 3 on my Facebook page. I wish everyone the best of luck! 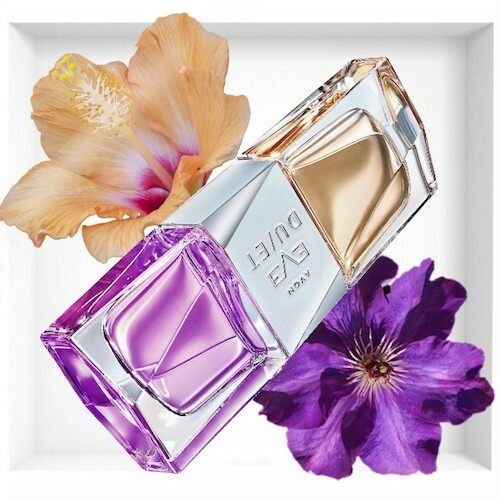 p.s Make sure to check Avon’s new dual fragrance, you guys will seriously Love it.